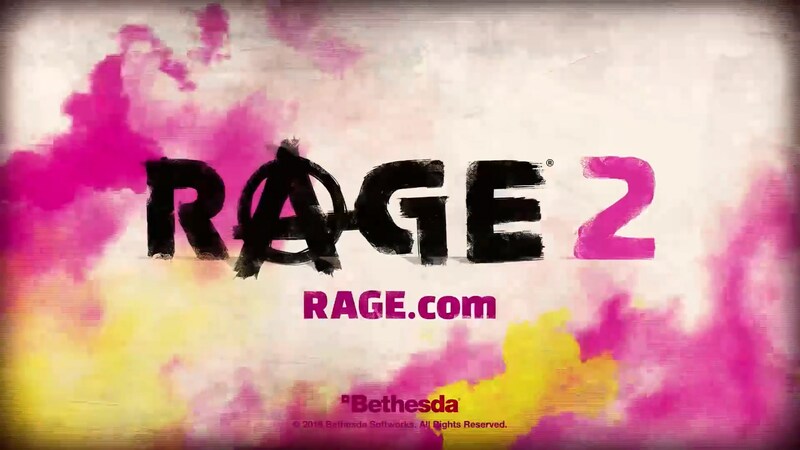 Game developer Bethesda Softworks officially announced Rage 2 with a brand new trailer. They also revealed that the game will have a true open world FPS experience for the gamers. After the recent leak, Bethesda finally and officially announced the upcoming sequel. They also brought out the new trailer that showcased what players could expect in the future. Other than the trailer, the only information they gave was the platforms that it will going to launch on: PC, Xbox One, and PlayStation 4. Bethesda revealed that the game will give users a true open world FPS experience. This means that it will have destructible environments, big maps, and endless adventures.